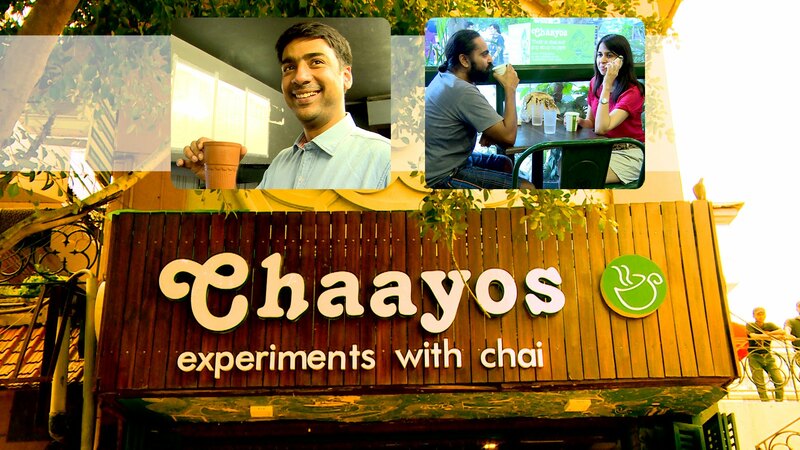 Delhi-based Café chain Chaayos is planning to render their services in various cities by increasing the store count in the coming six months. The homegrown startup is backed by the Tiger Global Management. They cover 37 stores across Delhi, Gurugram, Noida, Ghaziabad, Chandigarh and Mumbai. 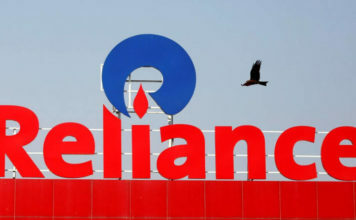 As per the report, it was stated that 80% of the total revenue is generated from its offline stores, offline stores will help the company to promote their products and services within the market by connecting with people. Most of the coffee chains such as Café Coffee Day and Starbucks are doing the same thing and providing world class services across the country. The startup is planning to associate with property owners to lease the store space along with the fittings in a bid to bring its capital requirement down to zero and can acquire better place.